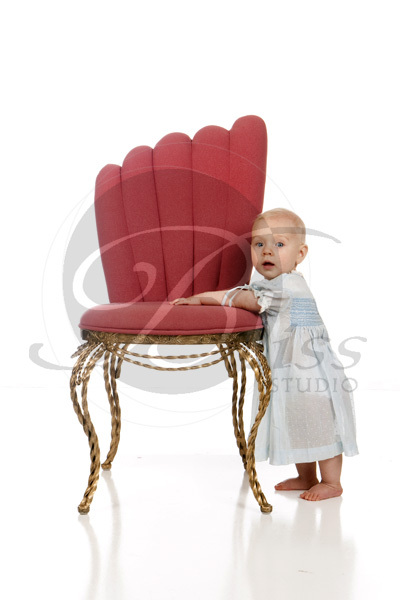 Little Jasmine was all ready to take the princess crown and climb on the throne during her family photo session!! Little Jasmine was all ready to take the princess crown and climb on the throne during her family photo session!! The beams coming from Mum & Dad left little to the imagination on who will get whatever she wants, whenever she wants. Jasmine truly sparkled in front of the camera and our studio crew were delighted by having the Osborne family to photograph. We hope Jasmine comes back again soon to delight us again.